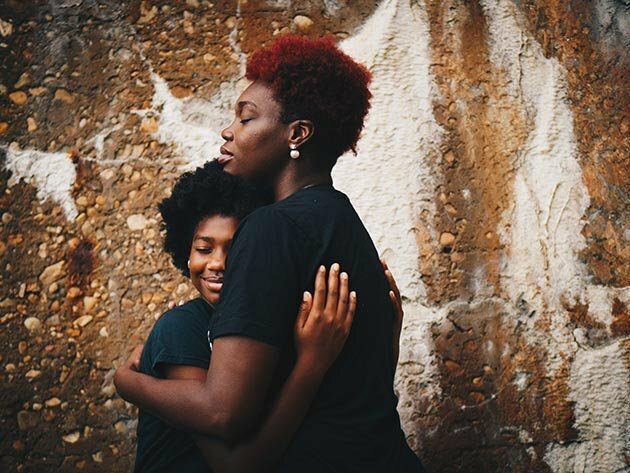 Tyndale | Stories: Should I Give Mom a Bible on Mother's Day? Should I Give Mom a Bible on Mother's Day? Trying to find that perfect gift for Mother’s Day can be difficult. You want it be something meaningful, but not overwhelming. Does she want flowers? Does she need one more sweater? Is perfume too cliché? A journaling or wide-margin Bible could be the perfect choice. It allows you to give Mom God’s amazing Word and an opportunity to create a lasting faith legacy piece that can be passed down from generation to generation. She’ll cherish this gift—and the time she spends in it with the Lord—for many years to come. 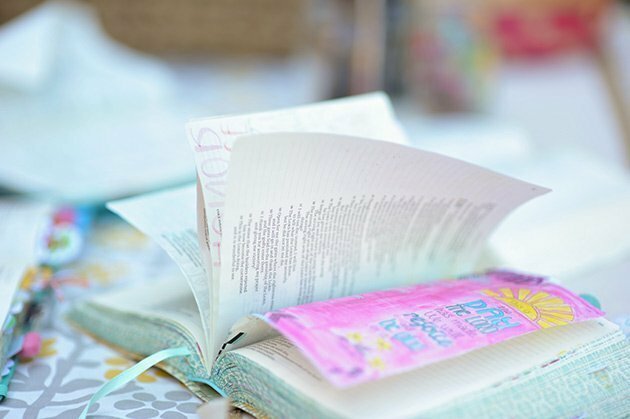 Inspire is the bestselling Bible for coloring and creative journaling! It has over 400 beautiful line-art illustrations to color plus wide margins for creative expression. It offers an experience with God’s Word that is life-giving, hope-filled, healing, and interactive! There is a Large Print edition of the original Inspire available with white paper and large, readable text. The Inspire PRAISE Bible is the newest in the family of #1–selling Inspire Bibles . This brand-new Inspire Bible has even more all-new line-art illustrations to color, with nearly 500 full- and partial-page Scripture illustrations. 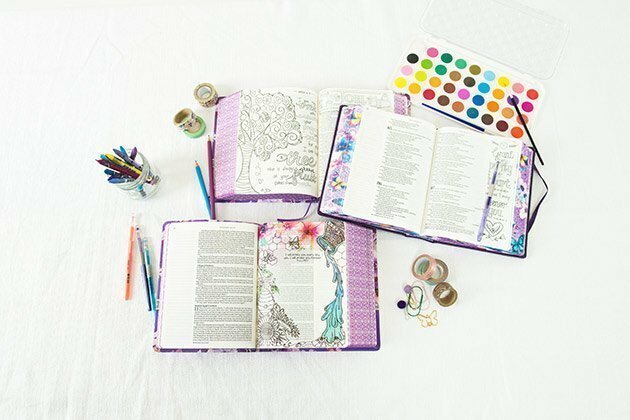 It also has new bonus features, such as 32 colorful transparent journaling pages, stickers, and a pocket to hold Bible journaling embellishments. Leave traces of faith—and praise—throughout the Bible for a treasure that will truly inspire. Inspire: Psalms and Inspire: Proverbs are square-trimmed coloring-book-style full books of Scripture that include all of the cherished features from the Inspire Bible plus thick art paper, large font, and extra-wide margins for creative journaling. They are a Bible-journaler’s dream! 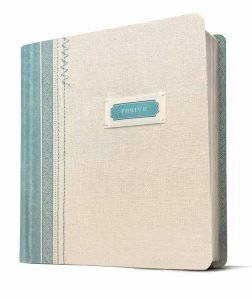 THRIVE is a two-color journaling devotional Bible for women who want to know God more deeply and follow Him more closely. Each day’s devotional reading contains a key Scripture, a love letter from God, a reflection from Sheri Rose Shepherd, a treasure of truth, and a special prayer for the reader. Wide margins provide extra space for reflection and artistic expression. NLT Reflections is a classic single-column wide-margin New Living Translation Bible. 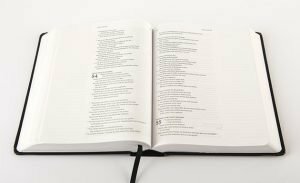 Extra-wide 2.25″ lightly ruled margins make this Bible great for note-taking, journaling, recording prayers, doodling, drawing, and other creative expression in response to God’s Word. 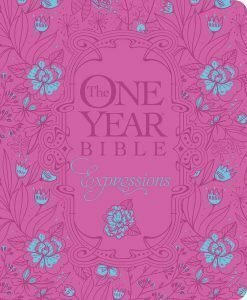 The #1–selling daily reading Bible is now available in a wide-margin coloring edition featuring generous two-inch-wide, lightly-ruled margins plus more than 100 artfully drawn verses to color. Your daily reading experience has never been more personal! 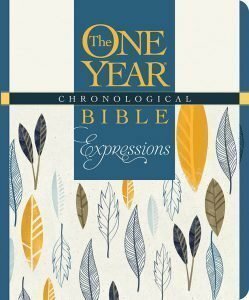 The One Year Chronological Expressions edition features illustrations to color plus two-inch-wide, lightly-ruled margins along with daily readings focused on a specific moment in biblical history that takes you through the events of the Bible in the order they occurred. Enjoy coloring more than 100 artfully drawn verses! The #1–selling daily reading Bible is now available in a wide margin edition! 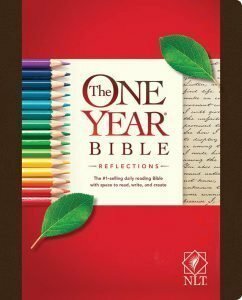 Enjoy daily readings plus two-inch-wide, lightly-ruled margins for personal reflections, prayers, note-taking, or creative art-journaling.